There is no better way of spicing up your wedding than having custom wedding bobbleheads which are unique and fun way for you to remember this special day. One of the reasons why bobbleheads are popular is because of the fact that one can actually get a custom made bobblehead. This feature provides you with an upper hand when considering to purchase one for yourself or anyone special. 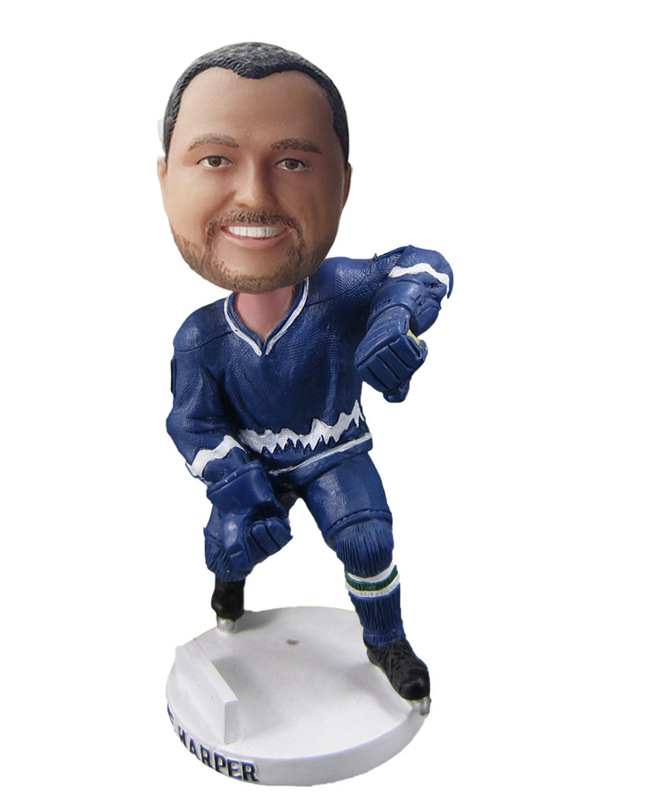 Have you been looking for a specific bobblehead of your favorite sports person or team in vain? Rest assured that dollsforyou.com has got your back. 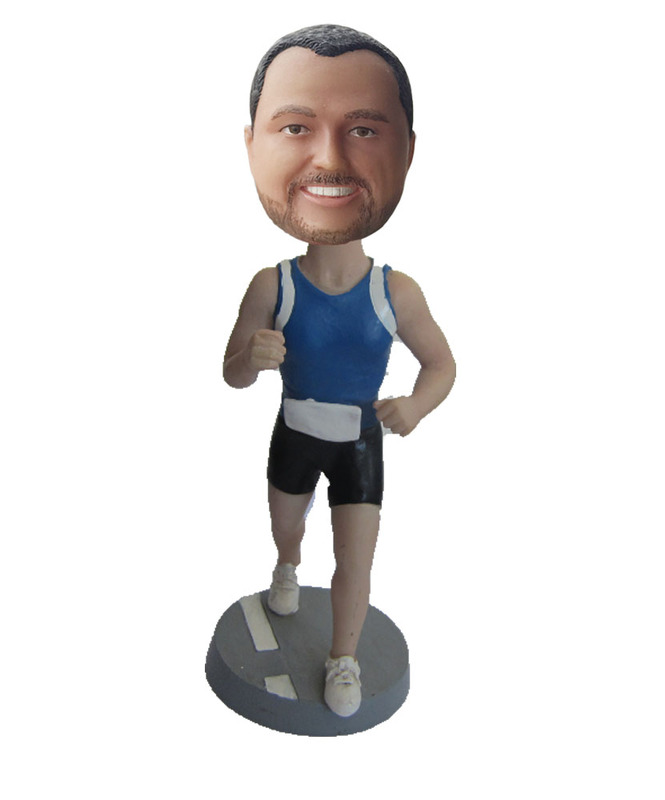 A bobble head is simply a depiction of you, your loved ones, friends, etc in a funny and catchy material. 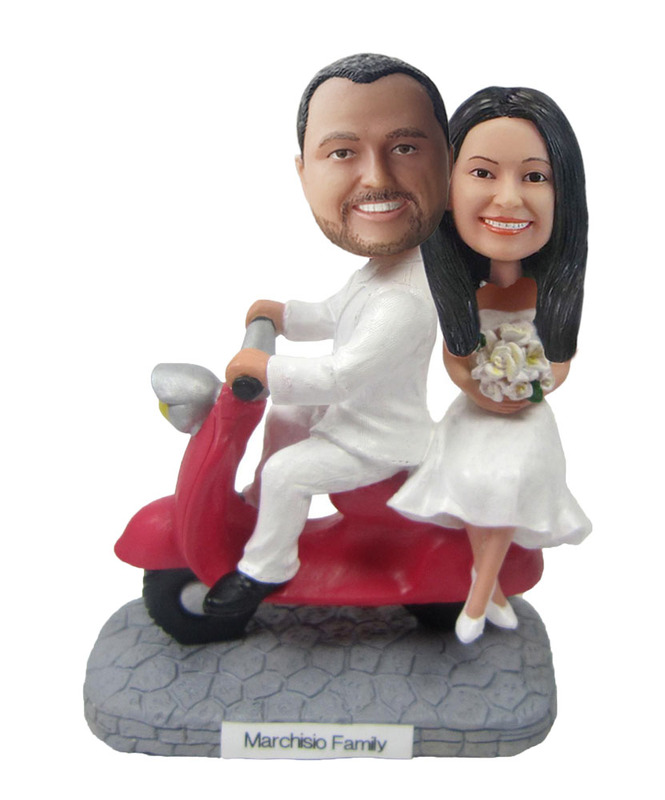 off the registry which is a gift you would like to give them, why not have custom bobble heads made?